Every tree has a few bad apples, that same sentiment can be said about a family tree. October always brings out a few ghosts, and witches. When it comes to genealogy I have a few accused witches, outlaws and witch hunters in my family tree. John Hale is my 10th Great Uncle and he was a prominent Minister and supporter during the Salem Witch Trials. However, his opinion changed after his second wife was accused. 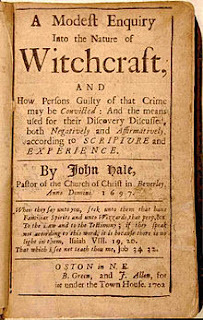 Even many in the public second guessed the Salem witch trials. Lee Harvey Oswald, my 12th Cousin 3 times removed. 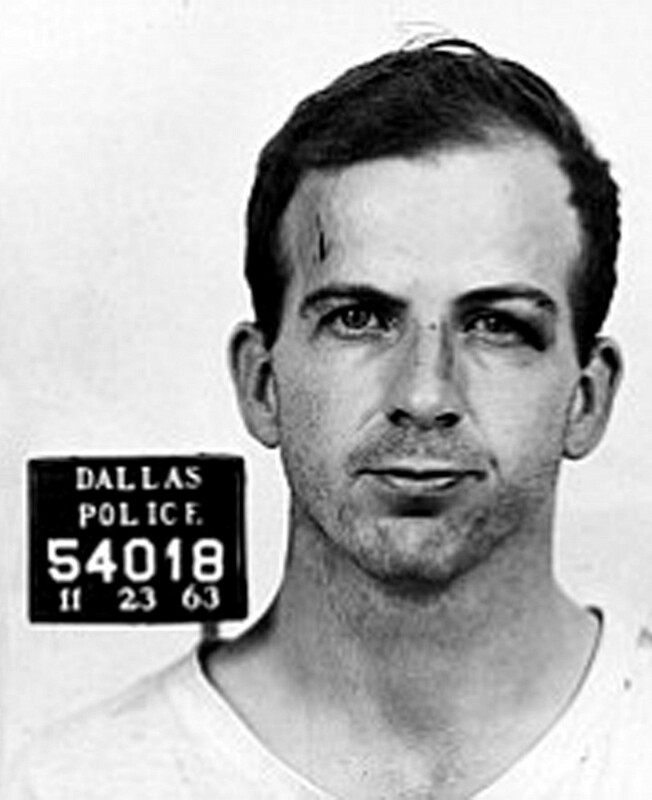 He was a former marine who became known as the man who killed John F. Kennedy. Jesse Woodson James can be argued the most famous U.S. outlaw. 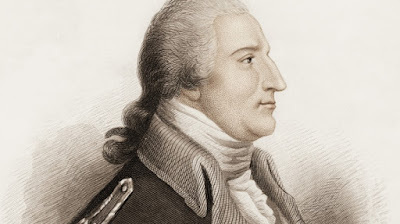 He is my 11th Cousin 1 time removed. 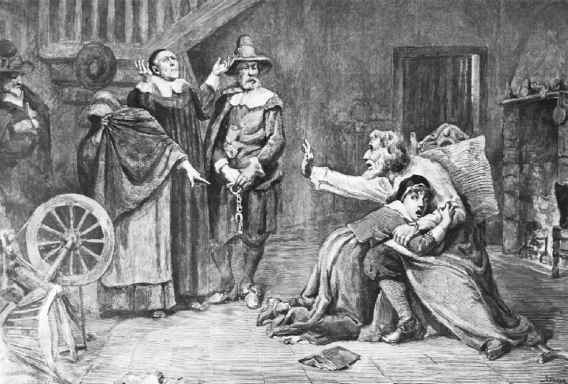 Ann Putnam is one of the most famous accusers of witch craft. She is my 2nd Cousin 6 times removed and along with her friends claimed to have been stricken with witch craft. Robert Leroy Parker, better known as Butch Cassidy, happens to be my 12th Cousin 2 times removed. 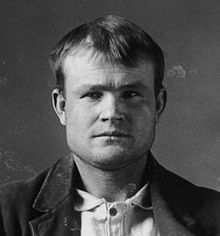 Many know of the movie Butch Cassidy and the Sundance Kid, but don’t realize that he was a real person known for train and bank robberies. 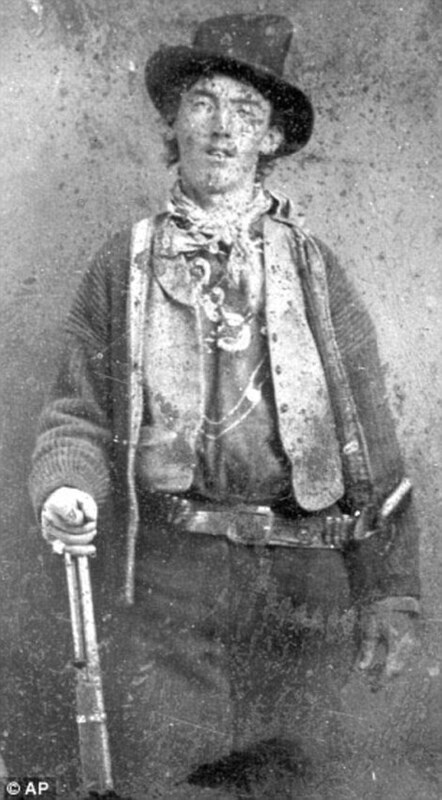 Henry McCarty, known by his nickname Billy the Kid is my 13th Cousin 1 time removed. Billy the kid was an Old West gunfighter. Bonnie and Clyde took America by storm with their love affair and murderous robberies. 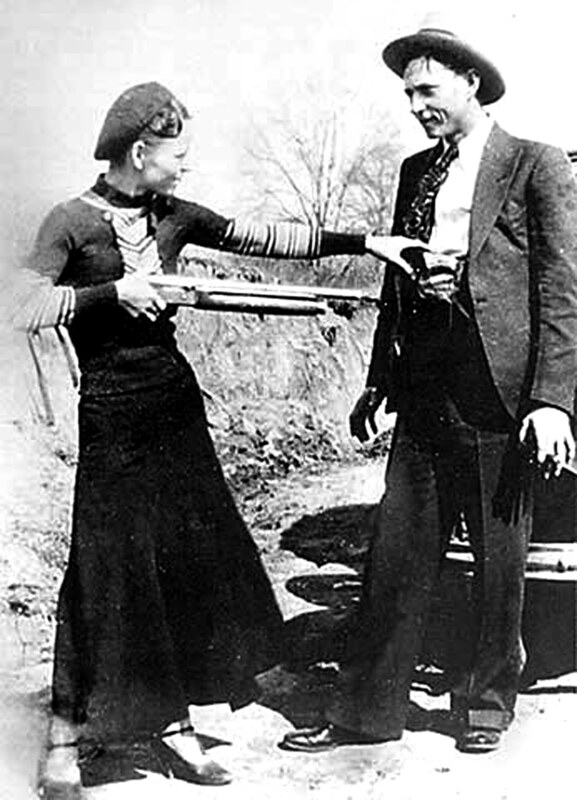 Bonnie Elizabeth Parker is my 15th Cousin and Clyde Chestnut (Champion) Barrow is my 10th Cousin 3 times removed. Deliverance Hazeltine Dane is my 6th Cousin 9 times removed. She was accused of being a witch and even said many things pointing to the fact that she may in fact be one. She was not executed. 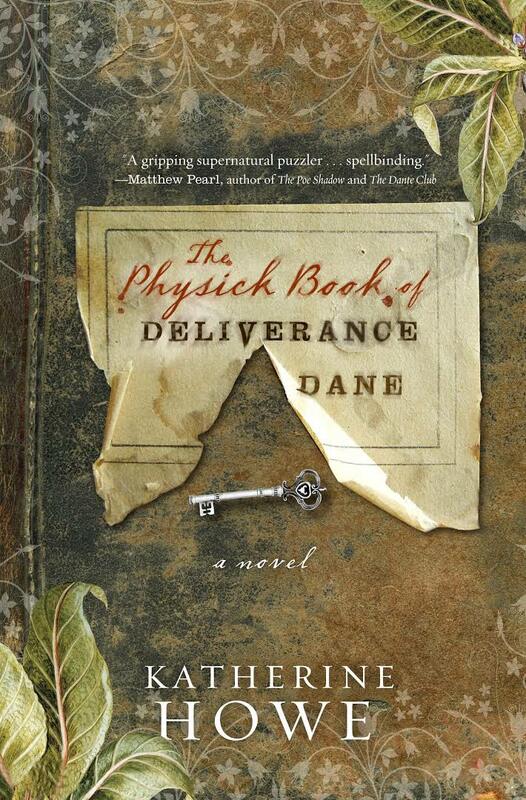 There is a Fictionalized book about her called The Physick Book of Deliverance Dane. 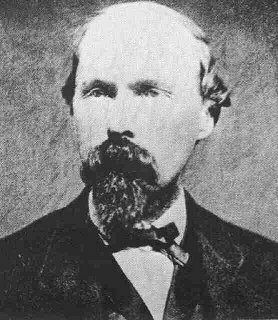 Samuel Alexander Mudd another ancestor known for participating in a Presidential assassination. 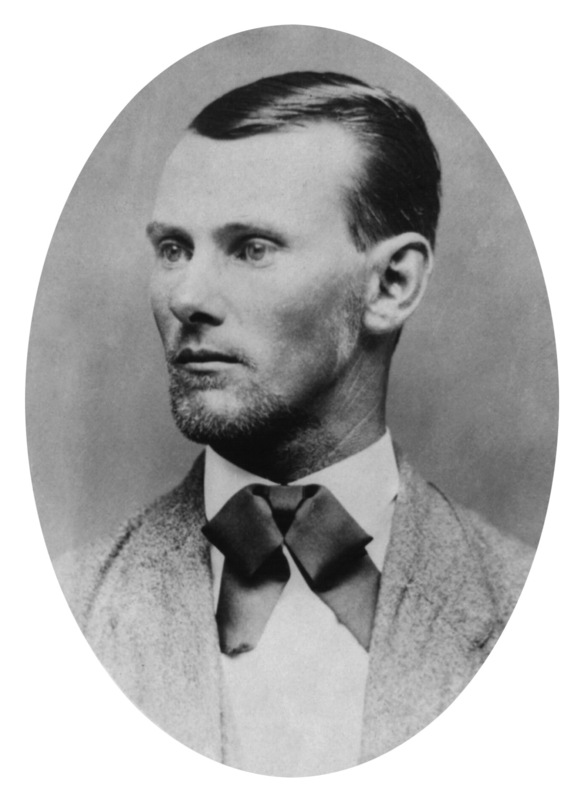 Samuel, who is my 14th Cousin 1 time removed, is known for working with John Wilkes Booth in the assassination of President Abraham Lincoln.